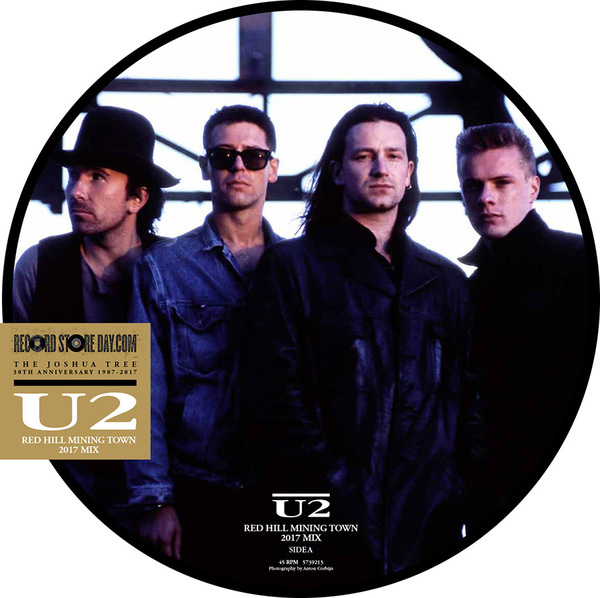 The 12" disc features two classic Anton Corbijn photos. 'Red Hill Mining Town', originally inspired by Bono’s reading of 'Red Hill: A Mining Community' by Tony Parker, is known as 'the single that never was'. The vinyl will be available at all participating Record Store Day stores. More here. RHMT was my favourite song of JT in 1987 and the new version is even better. Can't wait to fly out from my home town of Melbourne, Australia to see the best band in the world in San Fran and at the Rose Bowl in May. How do I get this in the USA or Canada? Any help to buy this either in Montreal or New York? This is a beautiful piece of art from the disc itself, the added horns and the 2017 vocals mixed with the 1987 vocals in the chorus. It's flawless and works very well. 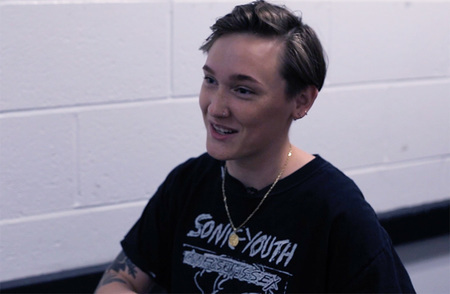 Enjoy, it will be interesting to see how the songs sounds live now. So excited to see the Joshua Tree live in Seattle next month! 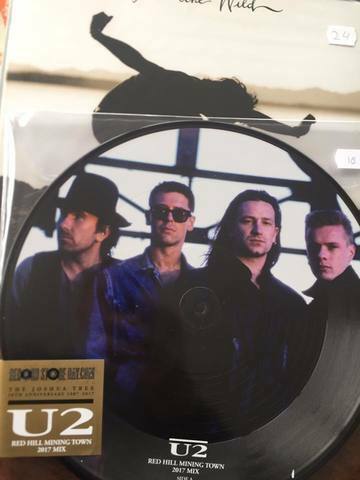 Got my copy yesterday, amazed how Bono's voice is still so strong singing this.. in an interview he says he's singing better now, as he used to "scream" songs..he had to learn to sing properly. Amazing vocals, also liking the addition of the brass band. 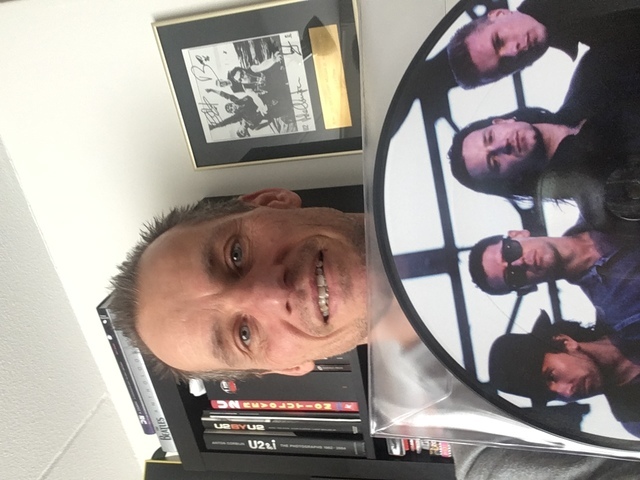 Bought my copy today on Record Store Day!! Love how a great tune can be tweaked to become something new and exciting without effecting its original power and the memories tied to it. Just got this at RSD in New York City! Psyched! Just when you thought it couldn't get any better. This remix is even more effective than original mix. I can't help but get overwhelmed with emotion. Outstanding job guys. Keep up the great work. Thank you. Just bought the the last copy at Redeye Records in Sydney. It was meant to be. Just got my mitts on RHMT 2017 in RPM Records in Cuba St, Wellington, New Zealand. So excited to secure a copy way down here in NZ. I am dying to hear the rest and to get my hands on this song to jam it all the way through. I love the addition of the horns. Just heard the entire new mix from Dave Fanning's show. I really like it! Well done boys! Can't believe it was 30 years ago. Bring on the tour. See you at Twickenham in July! thank you Bono and u2 for the songs. Especially Red Hill Mining Town the song is like a lullaby exquisite and emotional. 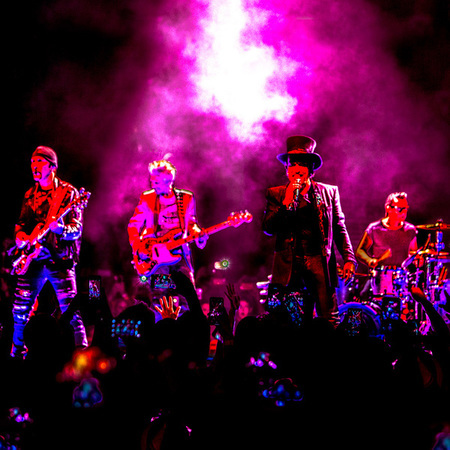 keep rocking u2. you are legends and I will be a fan forever. Just to say about it that I'm so happy to discover that Bono's voice is still so important for this song, and today like yesterday it's so emotional, maybe getting old his voice becomes more precious in my opinion. This song is for today! This song is still good after all these years! Remake sounds great guys! Just love hearing Bono's voice! Just goes to show you how good they are and why they are the best band in the world as this song stood the test of time and still sounds amazing. I'll support any version that puts a chill down my spine, as this does. 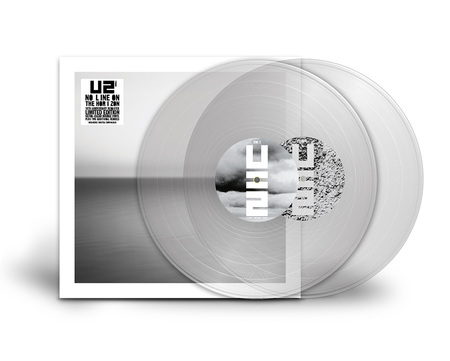 With U2, the more the better...you can bet I'll be waiting in line for this on RSD. 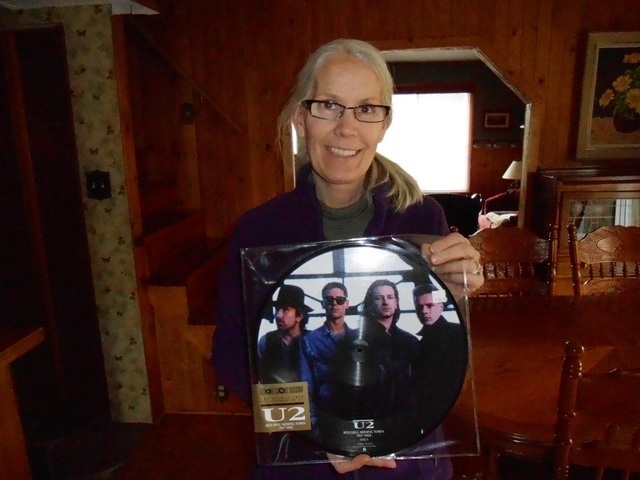 With only 7000 copies being made I hope all U2 fans will be able to get a copy. It would of been a great u2.com membership renewal gift. 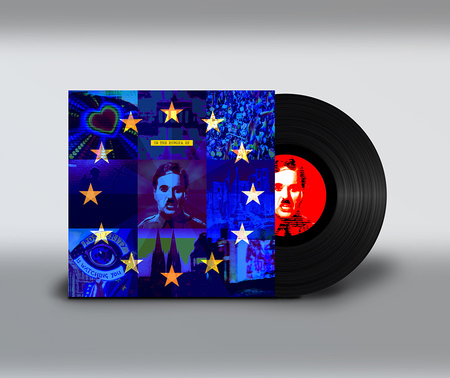 Best of luck everyone that wants this vinyl for Record Store Day! LOVE Red Hill Mining Town! My heart can hardly withstand the wait...see you fellas at the Rose Bowl. I love this mix of Red Hill Mining Town. Sounds exciting. Yah..I agree. The original is far better. The original had more vocal passion...I like screams.. This one is too restrained. Can't wait for the tour fellas!